Music is an integral part of the liturgy. It helps the congregation express and share the gift of faith that is within them. Music brings a sense of unity to the assembly and sets the tone for a particular celebration. 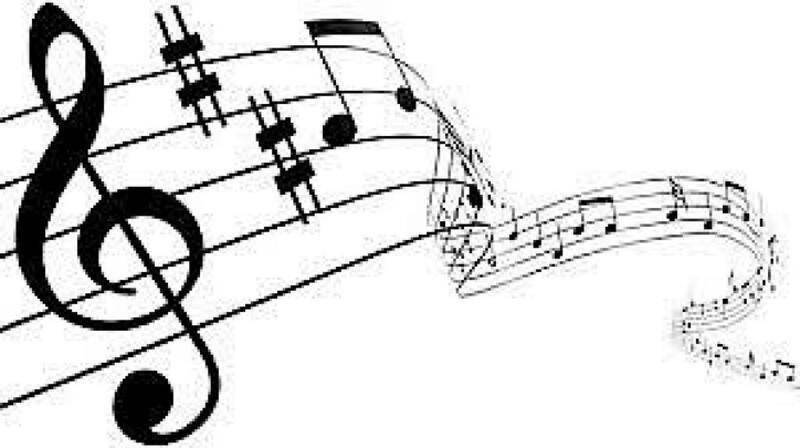 Adult Choir: Adults of all ages who love to sing and can carry a tune are invited to join. This choir leads the singing at our 4:00 PM Mass on Saturday, 7:30 a.m & 11:00 am. Mass on Sundays and other special liturgies during the year. 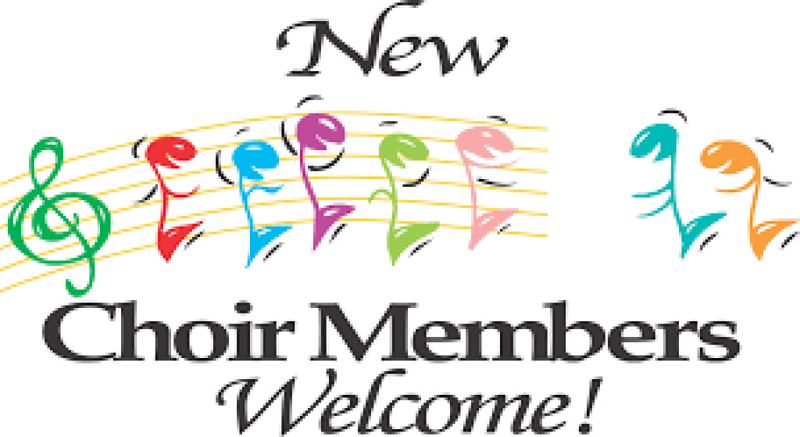 Rehearsals are on Wednesday evenings from 7:00 p.m. – 8:00 p.m. Contemporary Family & Youth Choir: Our Contemporary Choir is open to Adults and children from 2nd grade through high school. This choir leads the singing at our 9:00 a.m. Mass on Sundays and for other special masses during the year. 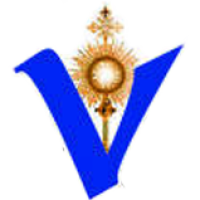 Rehearsals are every Wednesday evening from 7:00 p.m. – 8:00 p.m.
Resurrection Choir - This choir is for funeral Masses. Musicians: If you play an instrument (keyboard, guitar, drums, flute, trumpet, violin, or other instrument) and would like to be a part of this ministry, we would be happy to have you share your talent by joining us.